The iPad mini is going to make its debut in the next few weeks if the rumors we have been hearing prove to be correct. 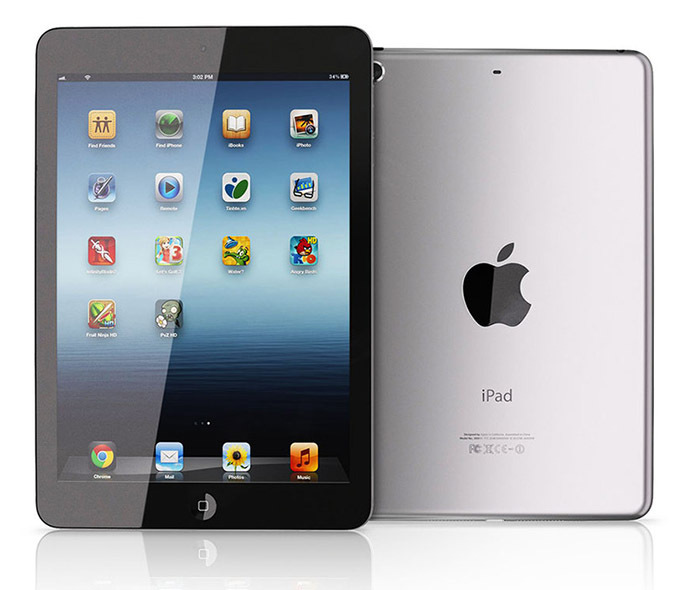 Apple is not going to reinvent the iPad here, so the the iPad mini will have a similar look to its big brother. Of course, it will have only a 7.85 inch screen with less features than the iPad 3, which happens to be Apple’s premium tablet. Martin Hajek, who has a lot of experience with iOS device renderings, has released a new batch of illustrations to show what the iPad mini will look like. It is tough to say how close these renderings are the the real design that Apple will unveil in the next couple of weeks. 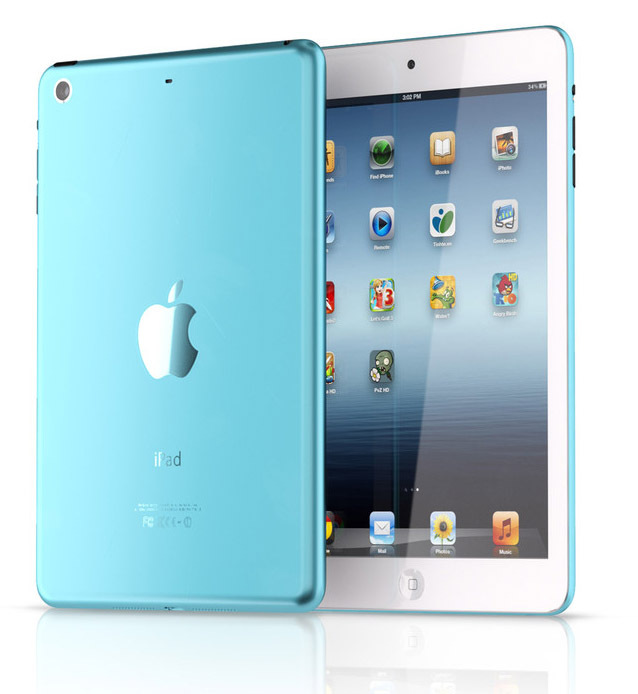 We are not sure whether the iPad mini will ship in more than two colors. But these illustrations do seem to portray a sleek device with bare aluminum back and lightning port at the bottom. Speaker grills are located at the bottom as well. The illustrations are done quite well. It will be interesting to see how accurate they are. The iPad mini will most likely sell very well. 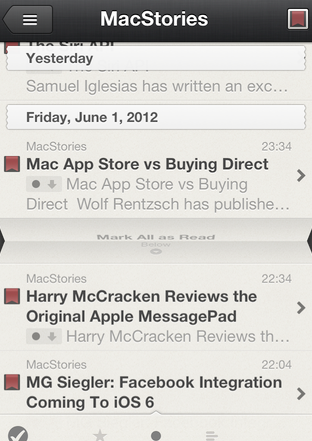 But the iPhone 5 is still something Apple fans are excited about (not taking into account the maps issues). If you are picking up one of those phones, you need a decent case for your gadget. The ReadyCase is an interesting hybrid case that is slim and highly functional. 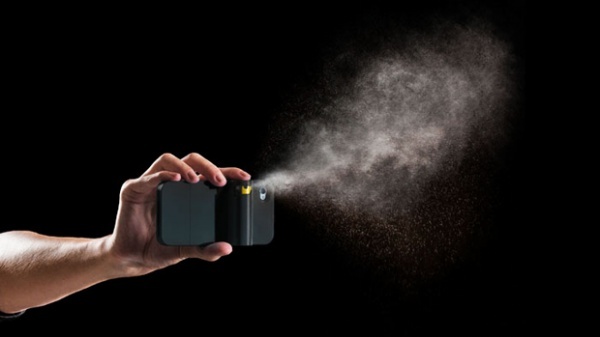 It not only protects your phone but also has a USB stick and multi-tool built-in. 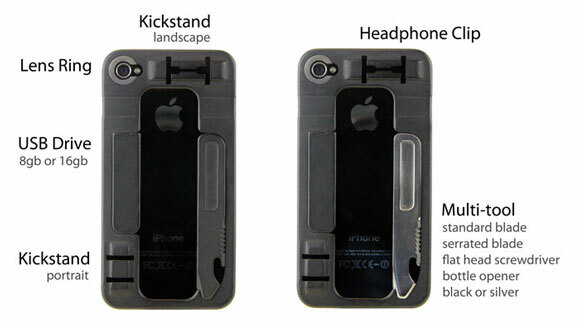 The ReadyCase can serve as a stand for the iPhone 5. A lens ring and headphone clip are also integrated. This is clearly for folks who need a case that does more than just protecting their phone. The project is currently being funded on Indiegogo.